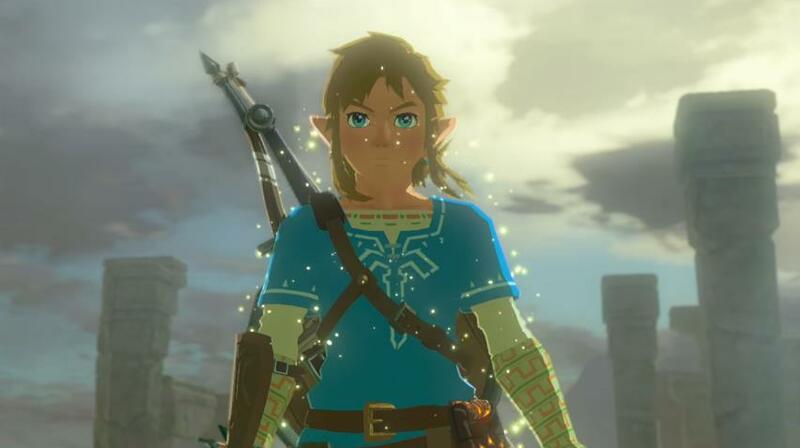 If one thing is clear, is that the Zelda games are some of the best action and role-playing games to have hit the market in the last couple of decades, and together with Mario, Zelda’s protagonist Link is one of the most iconic video game characters of all time. So it makes sense that expectations for video game company Nintendo’s upcoming game The Legend of Zelda: Breath of the Wild are sky-high, and that this is one of the most eagerly awaited video games of 2017, no doubt. 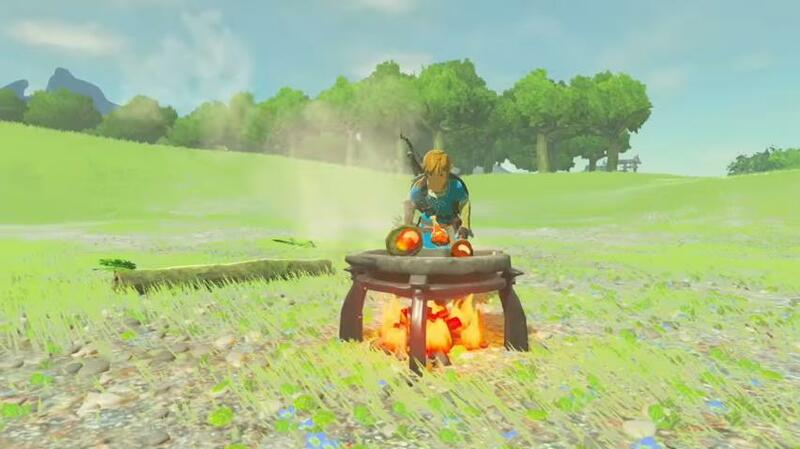 Although after watching the new Zelda’s gameplay trailers such as the one shown at this year’s E3, one could reach the conclusion that Nintendo’s game looks like any other open-world game out there, and that it will have a hard time delivering anything gamers haven’t already seen in the likes of Skyrim, The Witcher 3 of last year’s Final Fantasy XV. But still, the allure of playing a Zelda game with open-world gameplay will be hard to resist, plus Nintendo and Zelda creator Shigeru Miyamoto sure have the magic touch when it comes to creating truly entertaining video games, so it all points out to this Zelda game being a hit even if it does not offer any real improvement on the traditional open-world video game formula. Also and more crucially, this new Zelda game will be one of the first to be available for Nintendo’s upcoming Switch console (which is slated for a March release), although it’s not been clear up to this point whether Breath of the Wild will be a launch title for the new console or not. Will The Legend of Zelda: Breath of the Wild be released together with the Switch this March? We now know that the new Zelda game might actually be coming out at the same time as the Nintendo Switch, at least in North America and Japan, as was recently reported on gaming website Eurogamer, who apparently received this information from insider sources. So it seems Nintendo executives have finally realised that a strong line-up at launch will be a critical thing for the Switch, as their new console sure needs a good head start in order to avoid it becoming a failure like the Wii U arguably was… But the Switch, which is a home console and a handheld hybrid, is clearly a big gamble for the Japanese company no matter how you look at it though. A Zelda March release will certainly be good news for fans of the RPG series, though, who will be eager to get their hands on a new game starring iconic protagonist Link, while a Switch bundle containing Breath of the Wild could certainly help Nintendo’s new console fly off the shelves… Although we will know for sure whether the new Zelda game will actually debut this Match when Nintendo reveals more details about its upcoming console at a news event scheduled for January 13.